ARE YOU INTERESTED IN THE HEALTH FIELD OR IN A HEALTH PROGRAM? 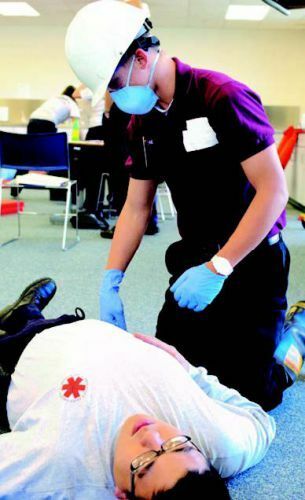 HOSA is the premier organization for student leaders pursuing careers in the healthcare industry. HOSA’s two-fold mission is to promote career opportunities in the health care industry and to enhance the de-livery of quality health care to all people. 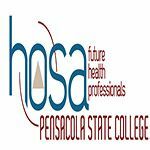 Founded in 1976 as Health Occupations Students of America, HOSA reaches over 130,000 members each year in 3,200 secondary and postsecondary/collegiate chapters across the nation. Florida HOSA was founded in 1978 and is the second largest State Association in the na-tion with close to 12,000 members! Create leadership, skill development opportunities, and Community Service.